Simple and Easy to Use Platform for Electricians! Brand your business using the social media feature on the Pulse 24/7 app. 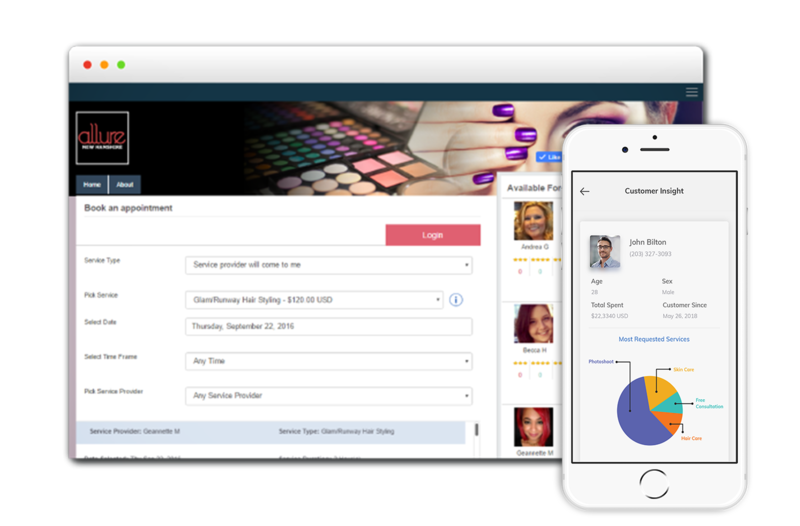 Manage your customers’ engagement by consistently updating them on services and new features of your business! Maintain your audience by posting on social media from one platform. you are targeting your specific demographics. Having one platform to post social media content saves time and effort. Manage your employees schedules through the Group Calendar View. Being able to edit and add onto the Team Services feature allows you to customize your business.